We would agree if someone would say that Matthew Reinhart can be considered as “the Rembrandt” amongst Paper Engineers. He keeps creating masterpiece after masterpiece. 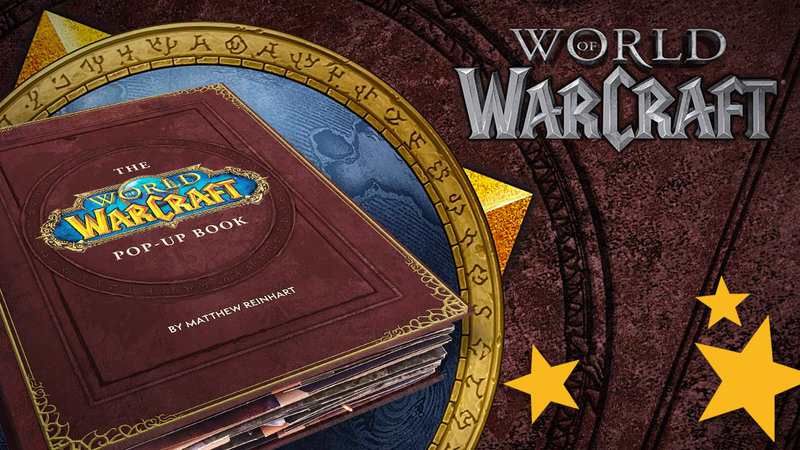 And recently, a brand new title popped-up in the Amazon store with the title The World of Warcraft Pop-Up Book, created by… Paper Engineer Matthew Reinhardt. We’re not sure if this is some far relative of Matthew Reinhart, who shares the same engineering genes and has a last name that has similarities with Rembrandt. It’s also plausible that this is just a typo. 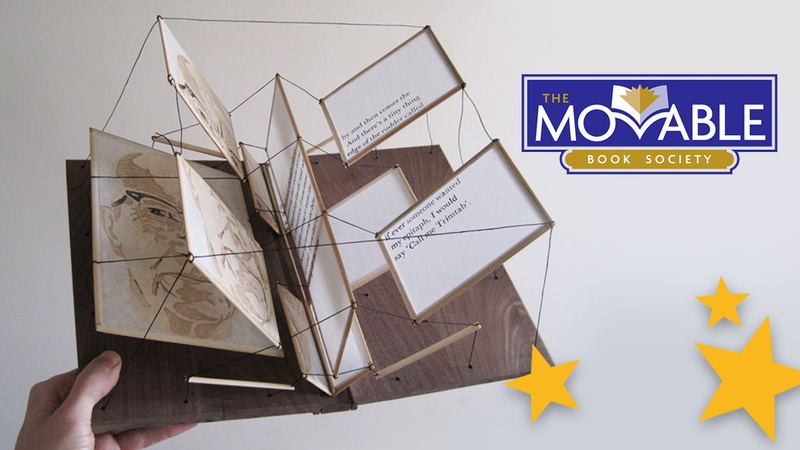 Even though the first explanation would be much more surprising, we’re almost certain that this is another new pop-up book created by Matthew Reinhart and we can’t wait for it! So what do we know so far? Not much really. 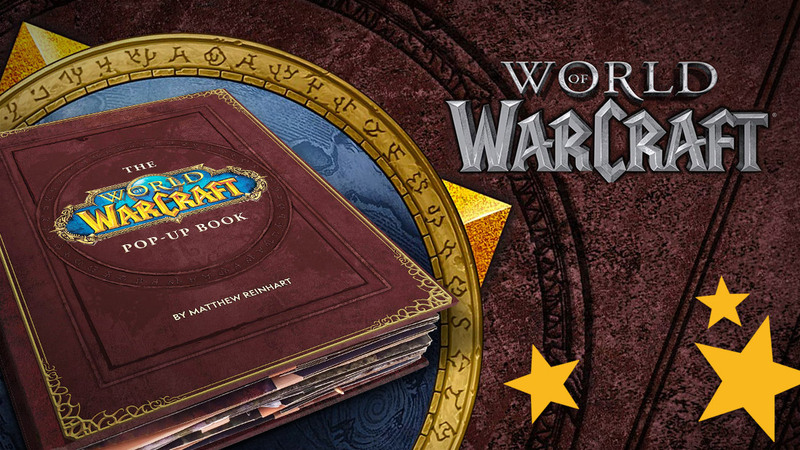 The Amazon description tells that it will contain a map of Azeroth. This can be created by unfolding each individual spread. Sounds familiar right? We have already seen this format in Matthew Reinhart’s Game of Thrones and Harry Potter pop-up books. The Amazon page shows beautiful and detailed cover artwork that looks like a temporary concept. As you may have noticed there are no credits mentioned and there’s very little information. Basically, it’s just the title. It won’t take long for this image to be replaced with the final cover artwork. 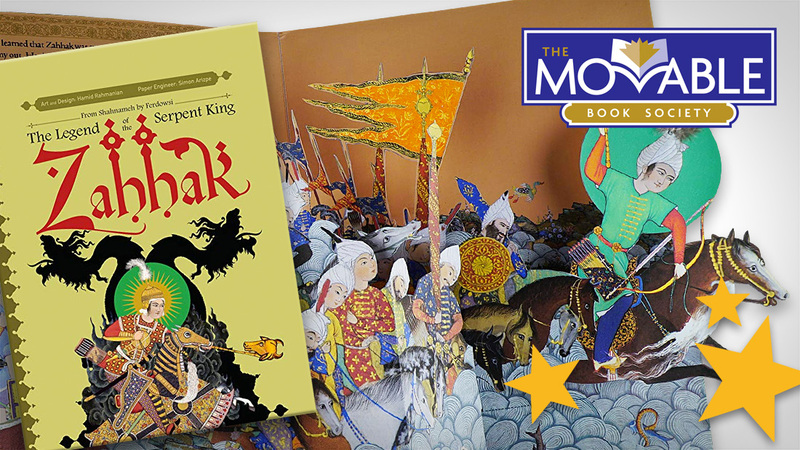 But we really wanted to see how this artwork would look like on a pop-up book so we have made this mock-up of the cover artwork placed on the Game of Thrones pop-up book. Update: New cover artwork has recently been added to the Amazon page. Below on the right the first version and on the left, the latest version of the cover artwork. Before we jump into conclusions, we have to warn you that this new title is so fresh, there’s a lot we don’t know and a lot we wish for. 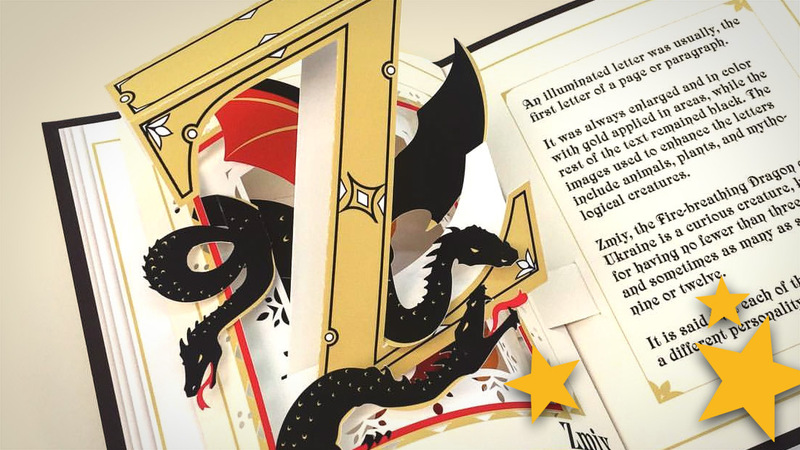 Looking at the specs of this new pop-up book, you’ll see that it weighs 1.7 pounds and that’s a lot less compared to the Game of Thrones and Harry Potter books that both weigh 2.6 pounds. 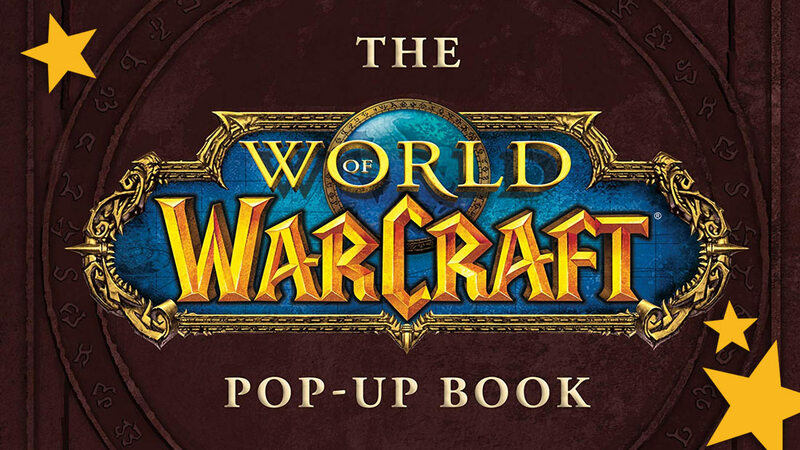 The price of this book shows that it’s a more advanced pop-up title but that’s still no indication of how big it will be. And like the cover artwork, the specs can also change over time. 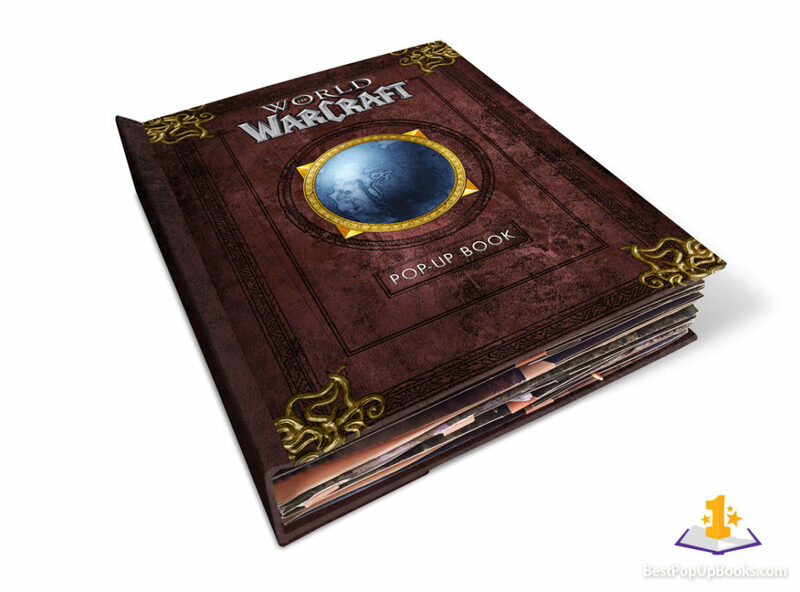 So it looks like we will have to wait for more information about this World of Warcraft pop-up book. Make sure to follow our social media channels for news and check back to this article for updates. We will add more information as soon as we know more! 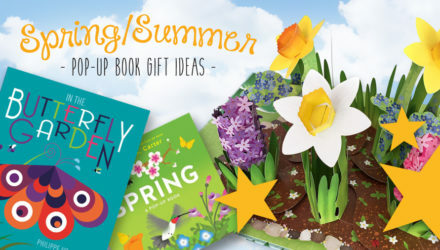 Make sure to check our updated list of upcoming pop-up books. 2019 is going to be a great pop-up year! 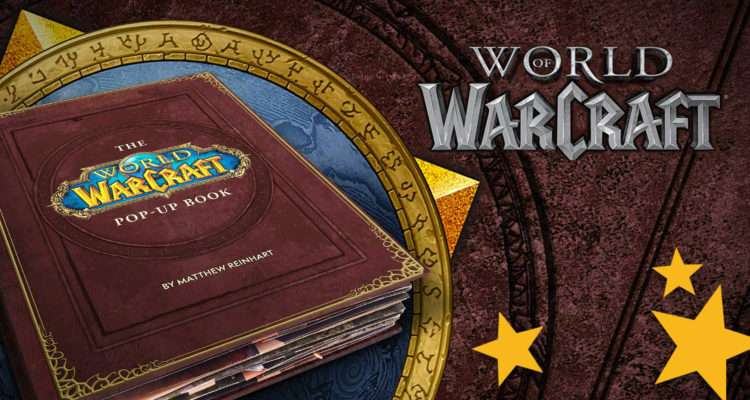 Choose your faction, pick your weapon, and prepare for an astonishing vision of the world of Azeroth like you’ve never seen before! 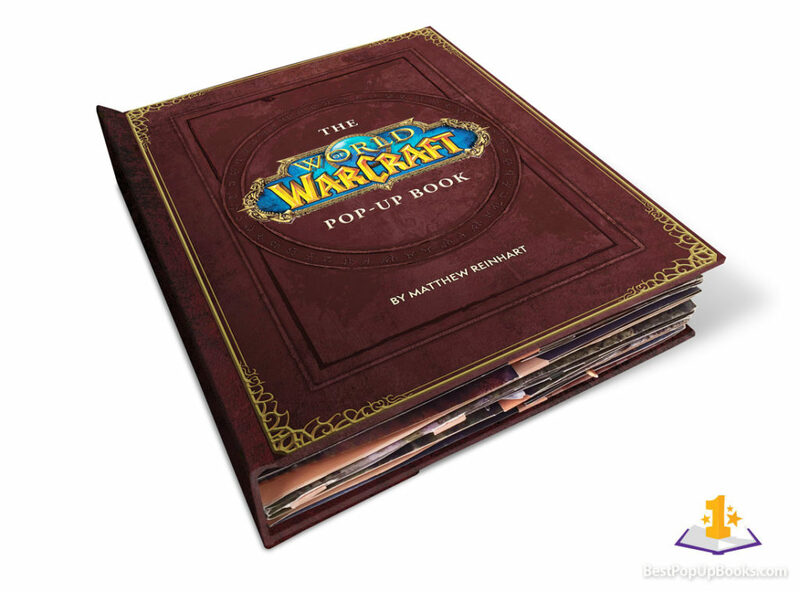 Built by best-selling paper engineer Matthew Reinhardt, the World of Warcraft Pop-Up Book brings the bemost well-loved locations of Warcraft to life, from the classic faction hubs of Orgrimmar and Stormwind, to the battle-scarred lands of Lordaeron and Teldrassil, and even the new capital cities of Kul Tiras and Zandalar! 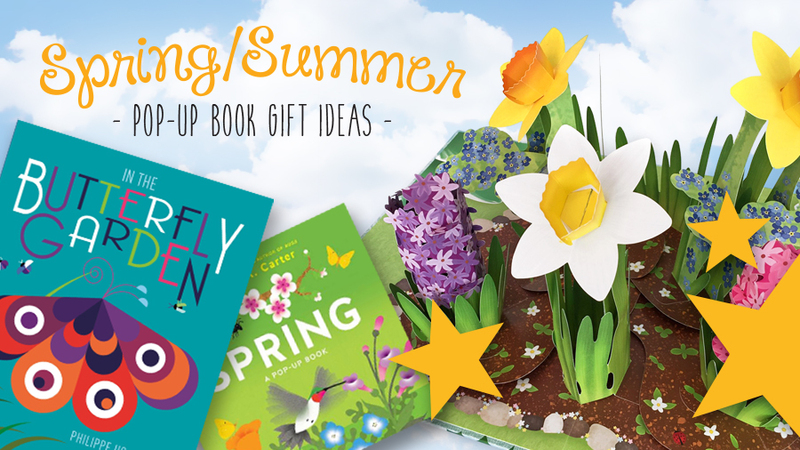 Each page unfolds into an eye-popping treat, showing depicting iconic locations sites in with brand-new art and interactive pieces ways that you’ve never seen before. Unfold each individual spread to form a map of Azeroth! 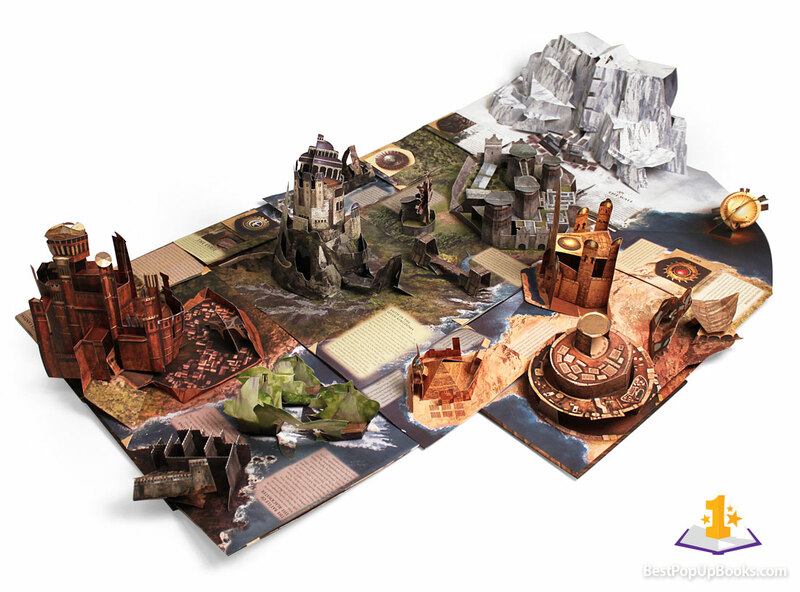 What you see above is a photo of the Game of Thrones pop-up book, unfolded into the map of Westeros. We don’t think it’s going to exactly like this but it may be close.